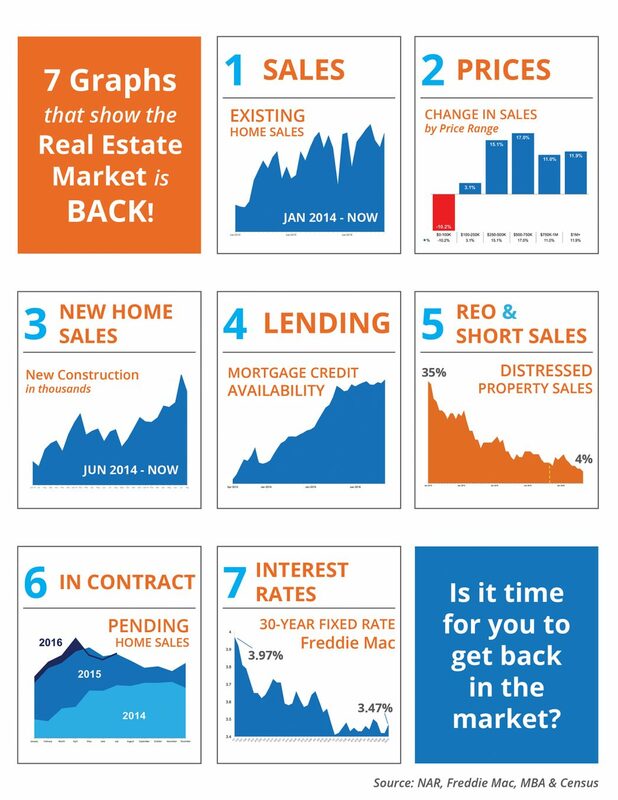 These data are an excellent portrayal of the national picture in real estate. Most also apply to our situation in Delaware, Chester and Montgomery counties. Specifically, sales are up, credit is readily available, distressed property sales are way down and, biggest of all, interest rates are still extremely low. On top of that, prices have not increased by a lot in our areas. Average settled price is up by only 1% from 2014 in Chester County. Delaware County is actually down by 1%. Montgomery County is the strongest at about a 2% increase since 2014. Bottom line, now is the best time any of us will see for the rest of our home buying lifetime to make that move up buy or buy that first home. Of course, all markets are local. To really get the straight dope on what is happening in your neighborhood, give us a shout at the DAD AND DAUGHTER TALK REAL ESTATE HOT LINE at 484-574-4088 or use one of the contact boxes on the site. This entry was posted in Buyers, Move Up Buyers, Sellers and tagged best buying chance in decades, buy now or pay more later, home sales in chester county, home sales in delaware county, HOME VALUES TODAY, mortgage, Net Worth, price trends, sales trends, supply and demand in housing, VALUATION. Bookmark the permalink.